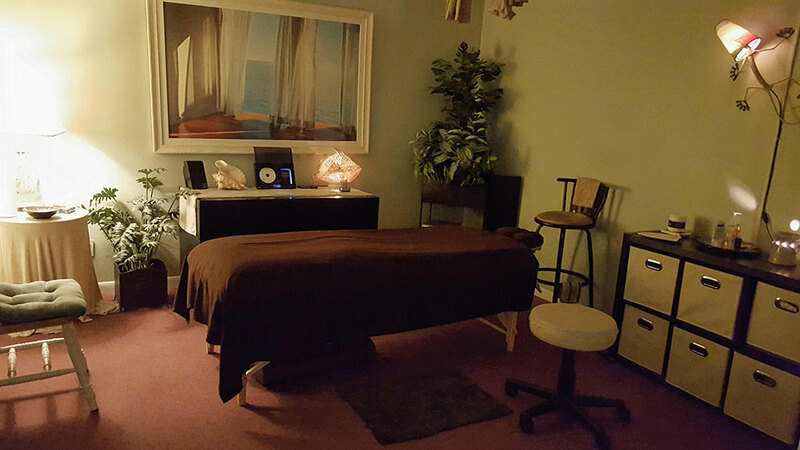 The beautiful office of Touch Massage is centrally located in St. Petersburg, with easy access coming from US 19 or I-275. The waiting room is warm and welcoming. You will receive your initial consult in the private office. Next, your Ashiatsu Barefoot Massage in the large, comfortable room, with permanent bars on the ceiling. 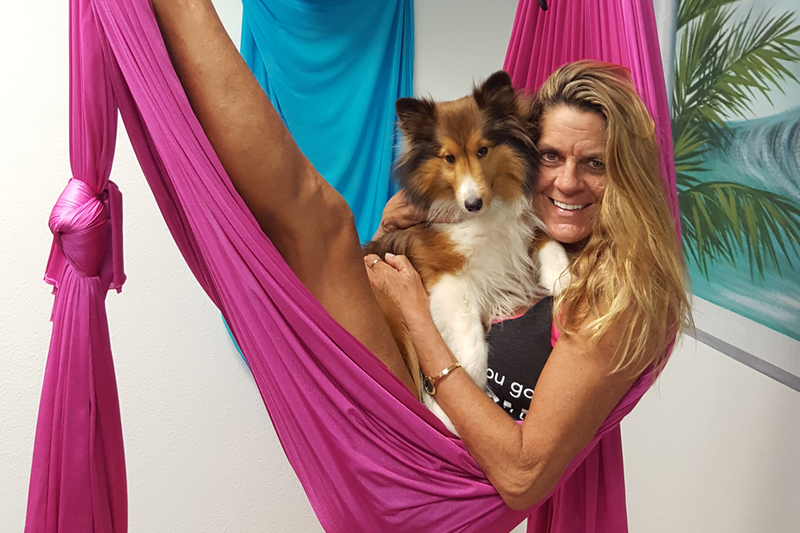 If you come in for Flying Yoga, in the back of the office, the colorful room is equipped with five hanging silks for the perfect, small classes and individualized classes. Licensed Massage Therapist and owner of Touch Massage, Inc. I have been in the healthcare field for over 35 years, working to improve the lives of others and their health and wellness. My goal is to improve each and everyone’s life that I come in contact with. I give my personal guarantee that you will receive the individual attention that you need and that you will get 100% quality Massage Therapy services every time you come in! I am the Official Welcoming Committee, and Ambassador of Love for Touch Massage, Inc., providing free hugs and love to all!